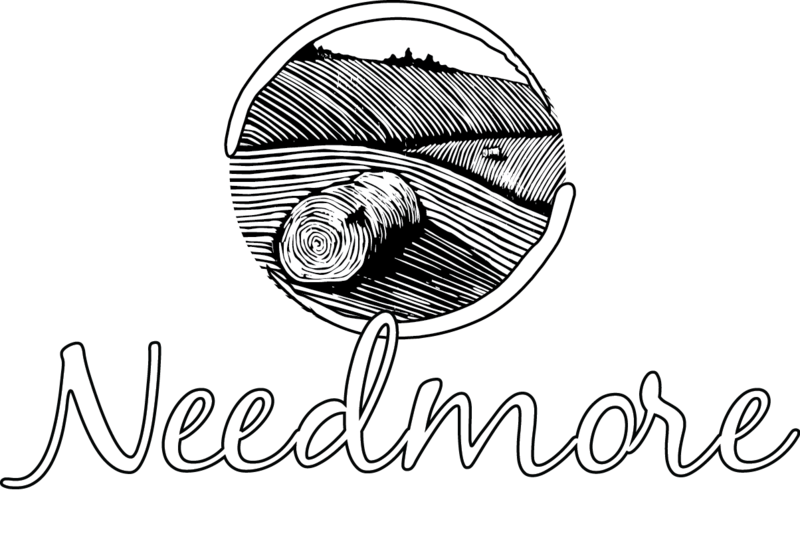 In June 2014, Needmore Coffee Roasters started with a woman and a one-pound, electric roaster. Owner Katie Mysliwiec named her new business after Needmore Elementary School in Springville, Indiana (that’s in northern Lawrence County, about 19 miles south as the crow flies of our roastery today) because of her fond memories of the place she went to school as a child. We’ve come a long way. Quality hospitality means we care for you and care for the earth. In other words, we treat Mother Nature like family. Cause she is. That’s why we only roast organic coffee, compost, and treat our environment with respect. Where coffee comes from matters. That’s why we ethically source our certified organic beans from farmers that love coffee as much as we do. We offer both direct trade and fair trade coffees. Being a good neighbor means taking care of your community. We donate used coffee grounds to local gardening groups and farmers to keep things growing. We also help fund the Comedor Children’s™ Lunch Program in Posoltega, Nicaragua, which is organized and run by Bloomington & Posoltega Sister Cities, and give in-kind donations to local non-profits. Find out more.